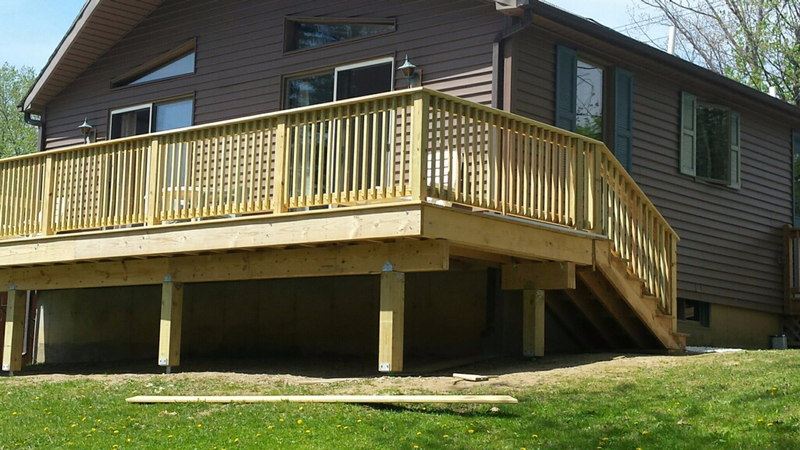 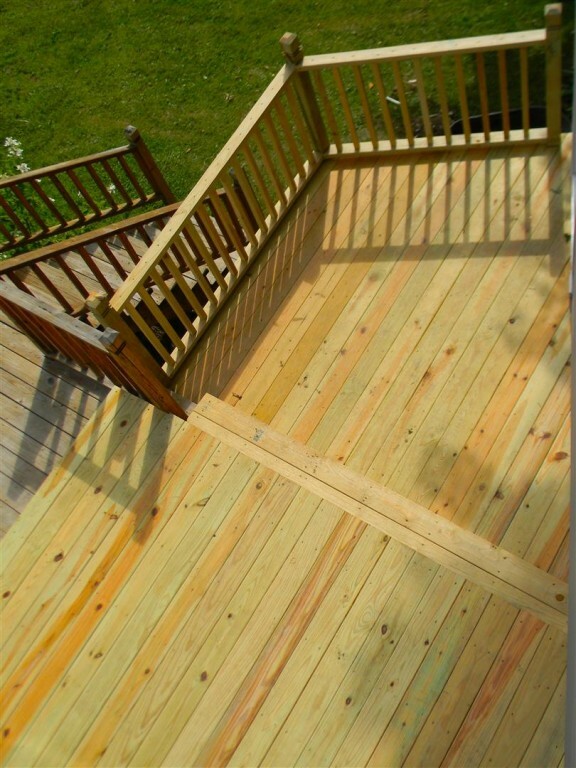 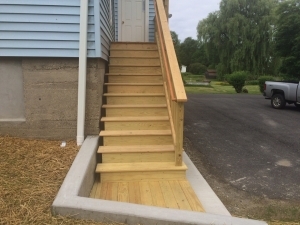 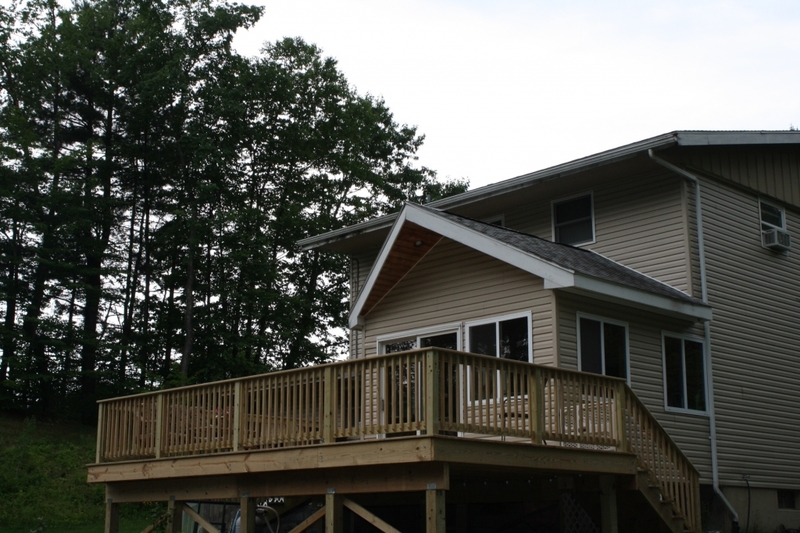 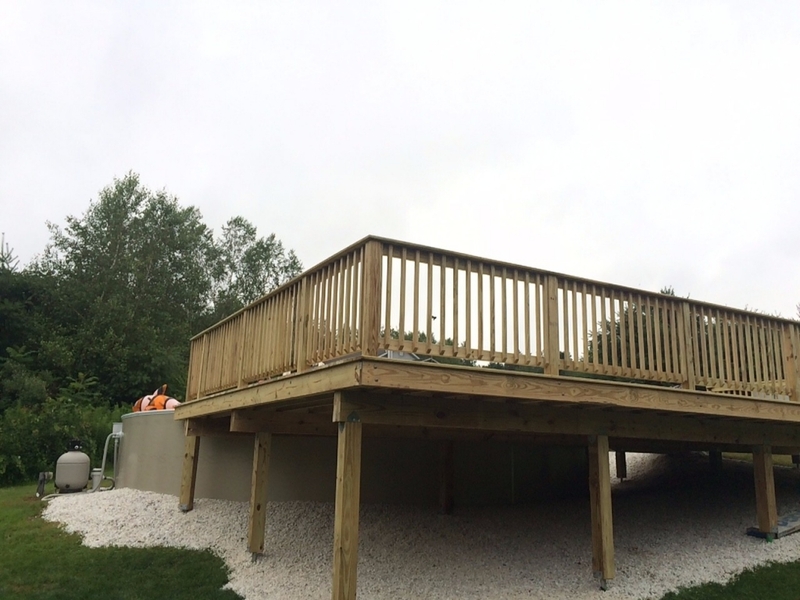 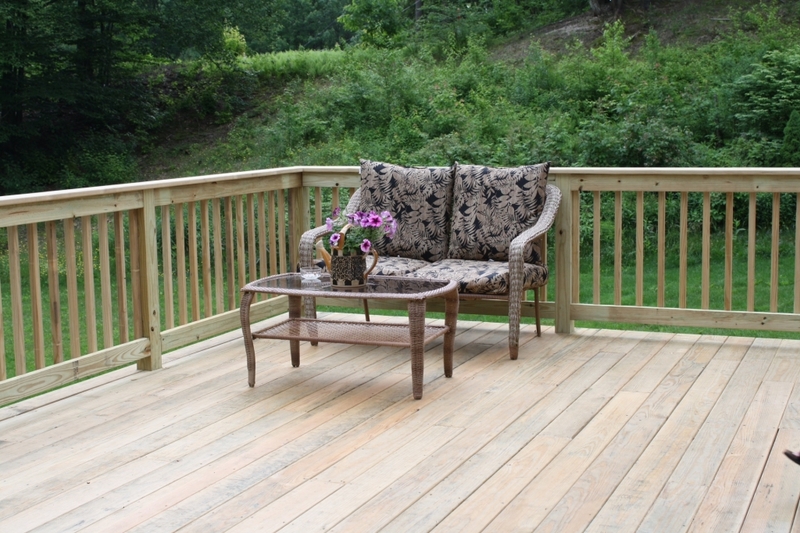 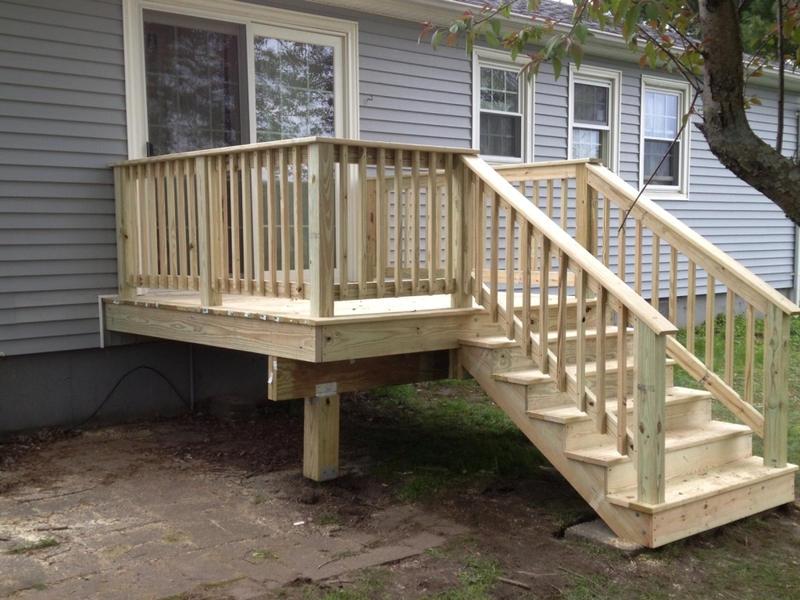 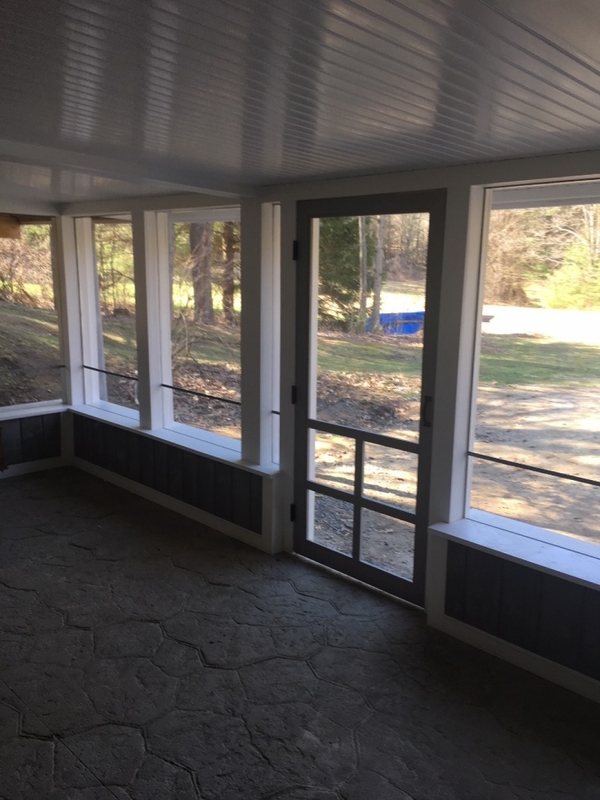 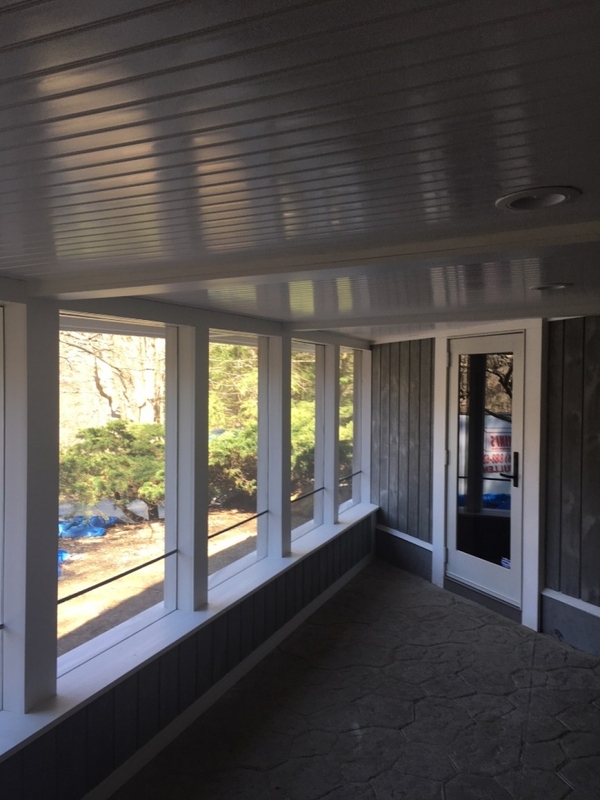 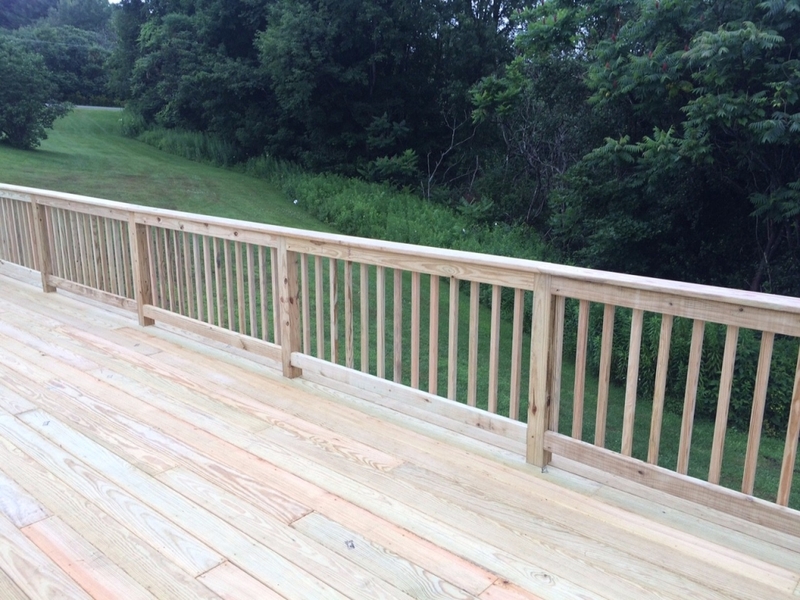 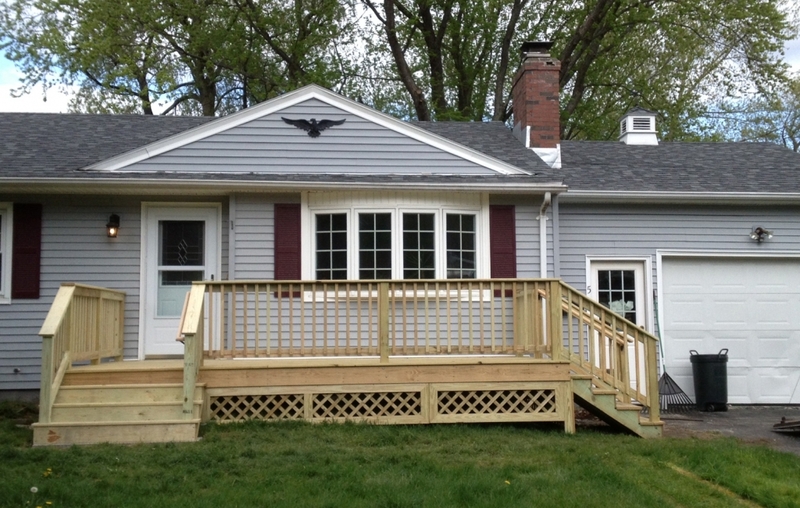 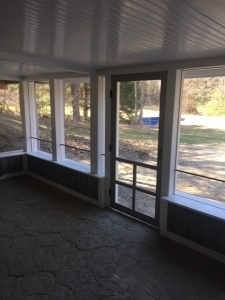 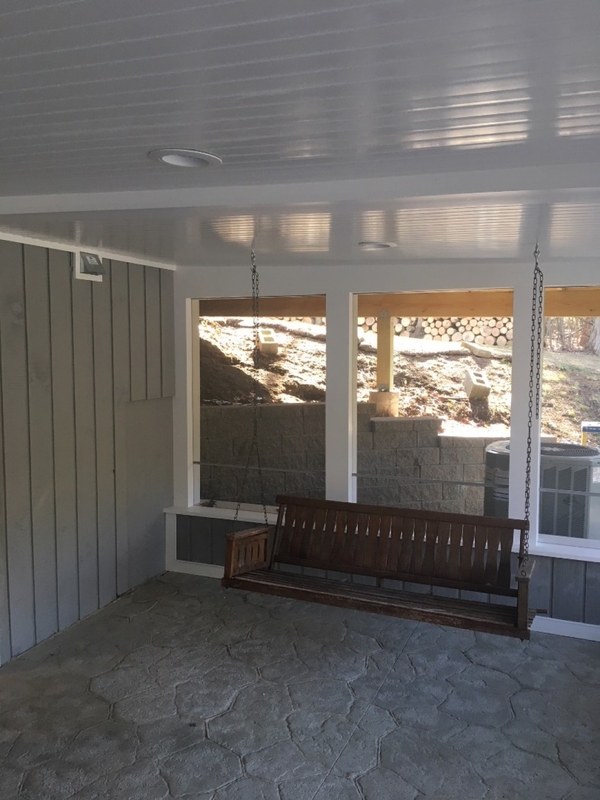 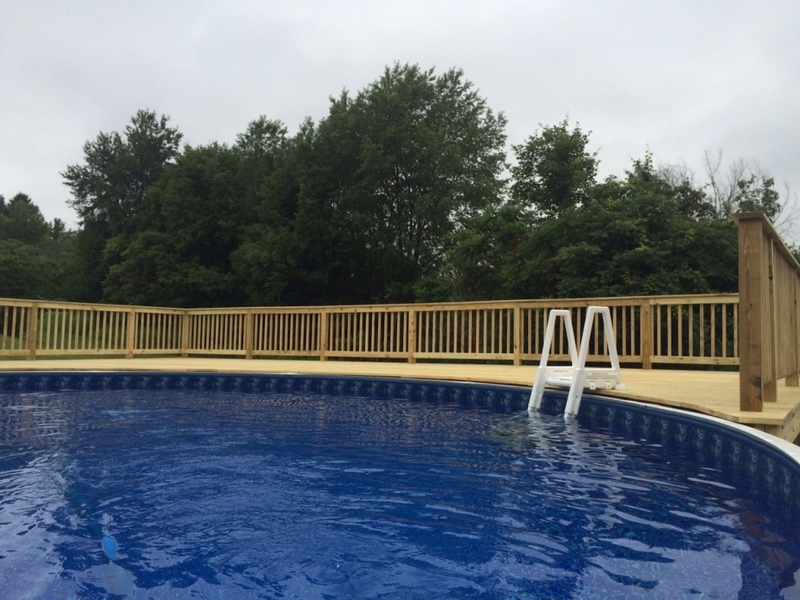 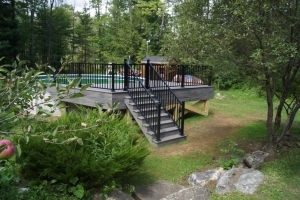 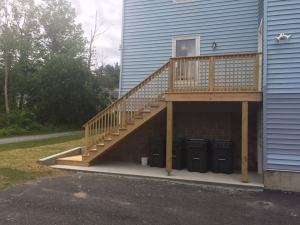 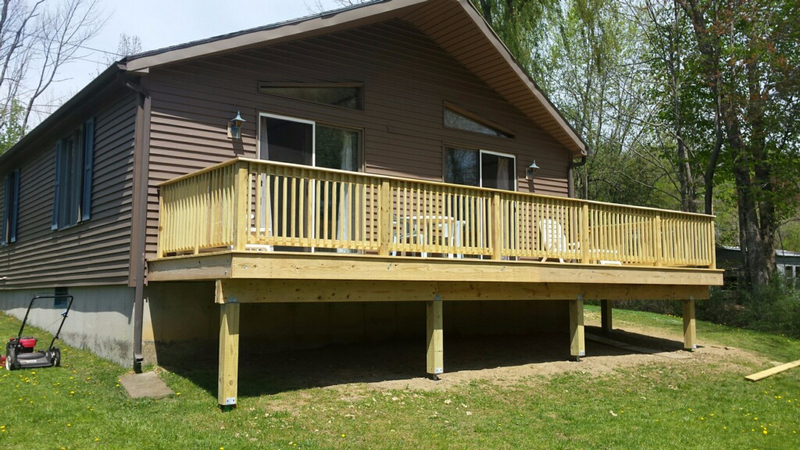 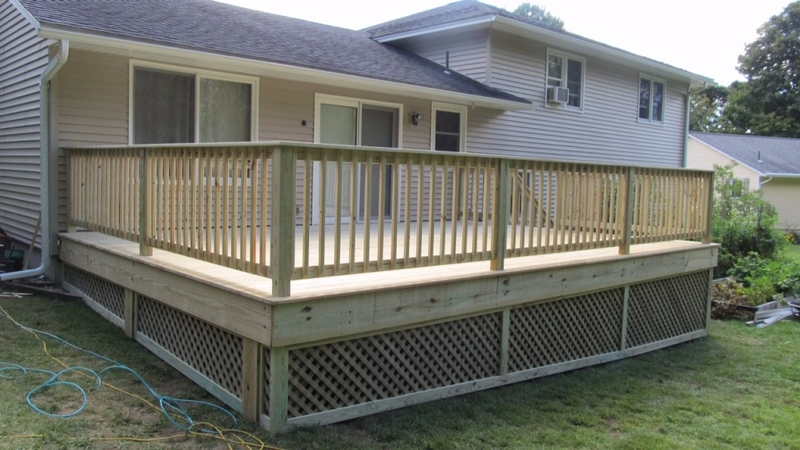 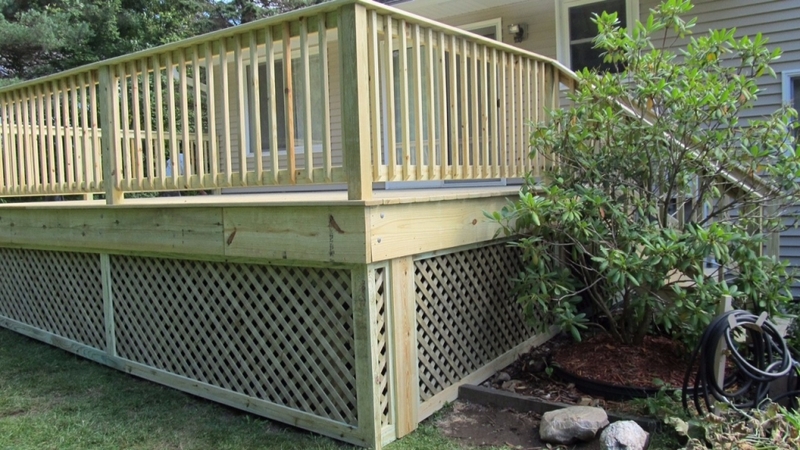 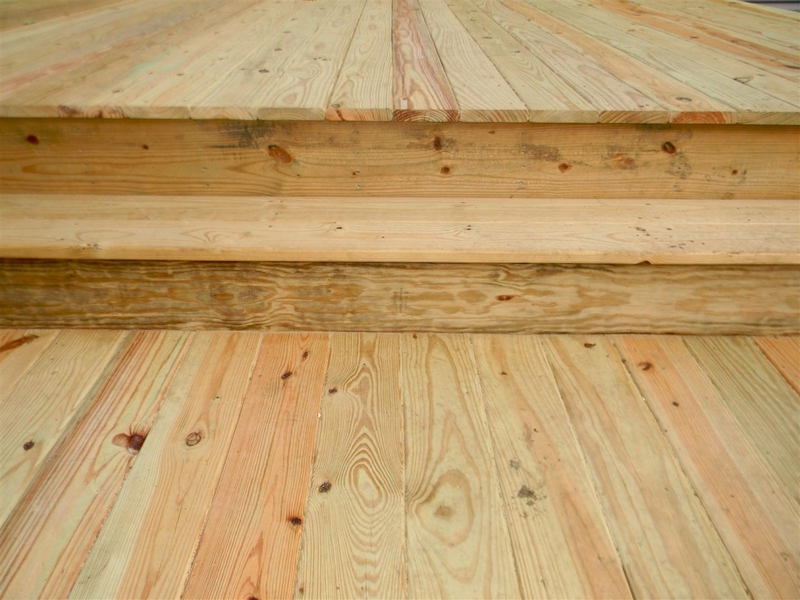 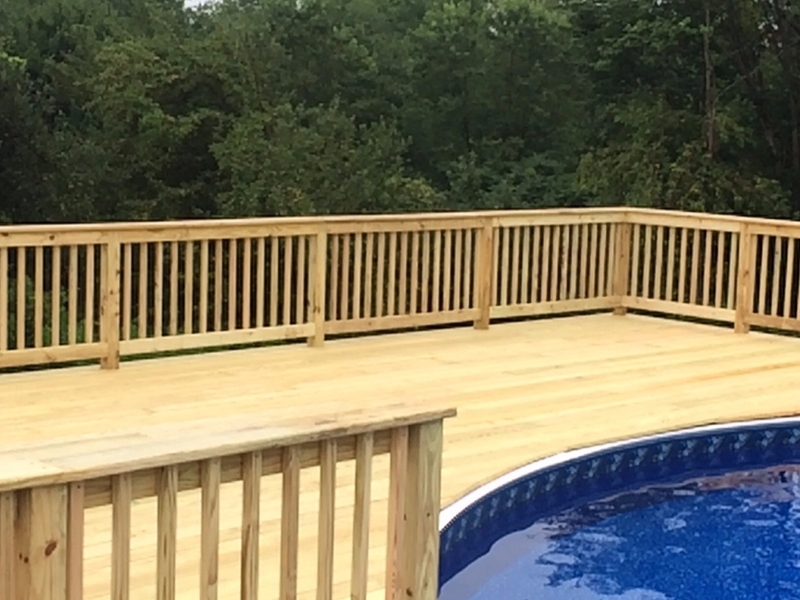 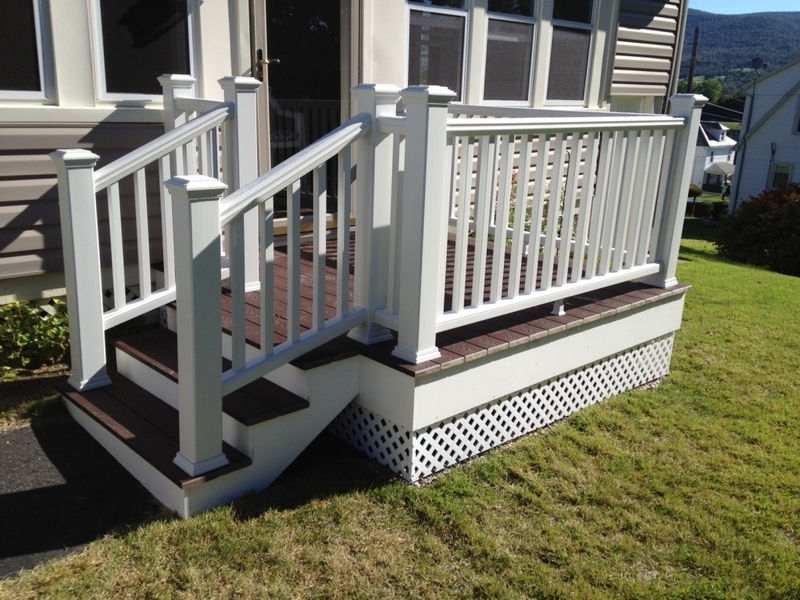 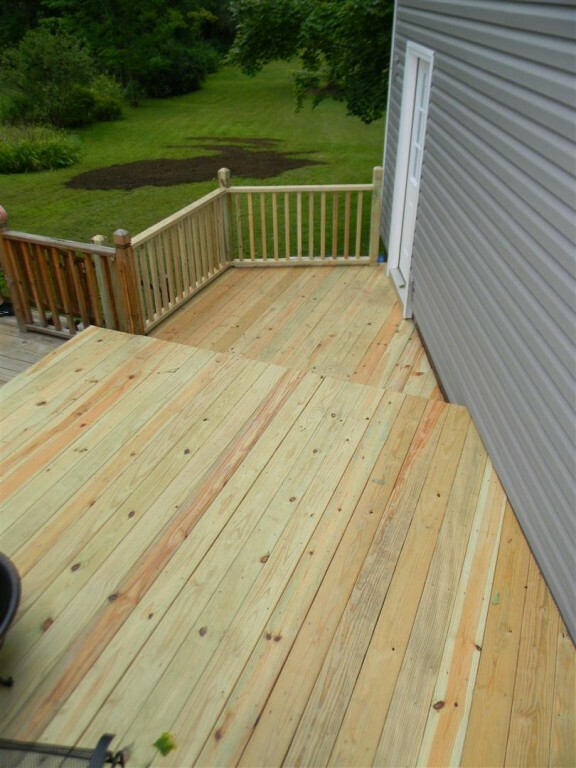 A.C. Wood Contracting, Inc. has the experience and know how to professionally build your deck and porch that will provide you and your family with years of enjoyment. 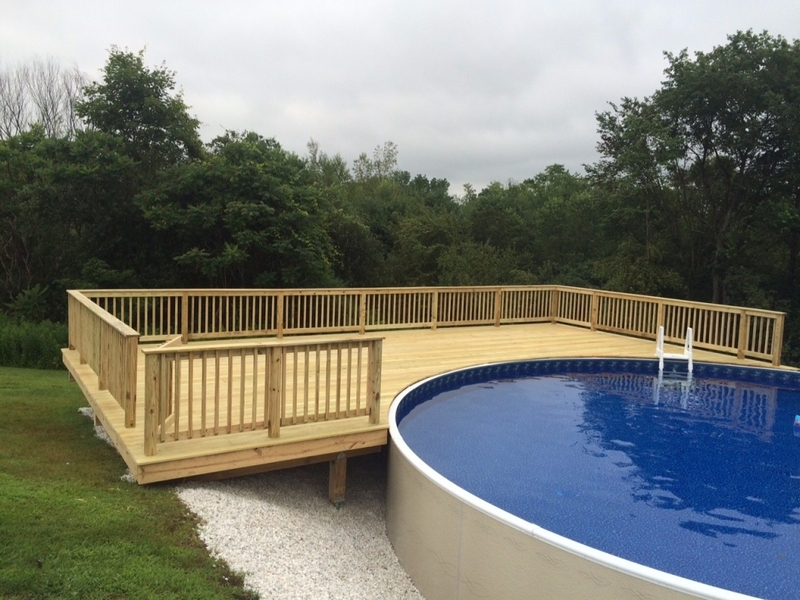 From wrap around multi-level plans, to decks designed for your pool, to simple staircase builds, our professionals will build the new area of your property that will see some of your family's most cherished moments. 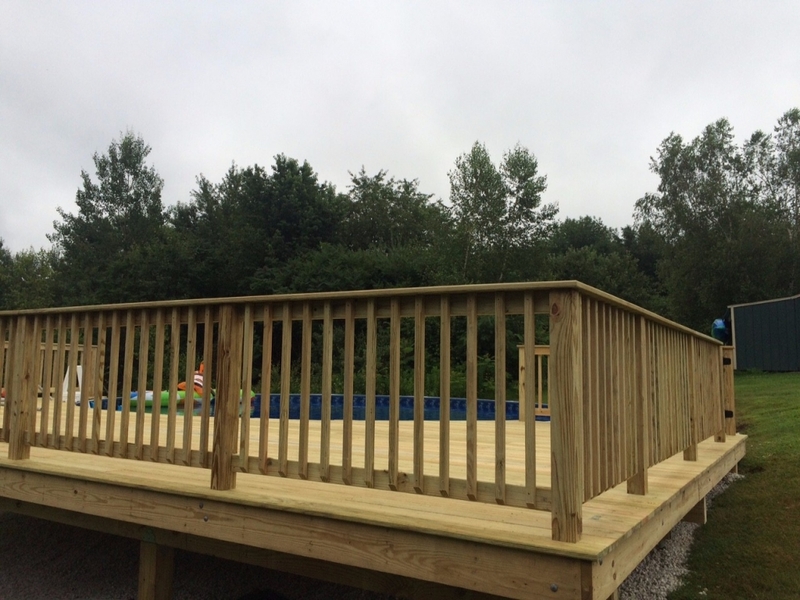 We only use long lasting quality materials and apply the best craftsmanship the area has to offer, and we will spend a minimal time on site so as to keep disruption to an absolute minimum. 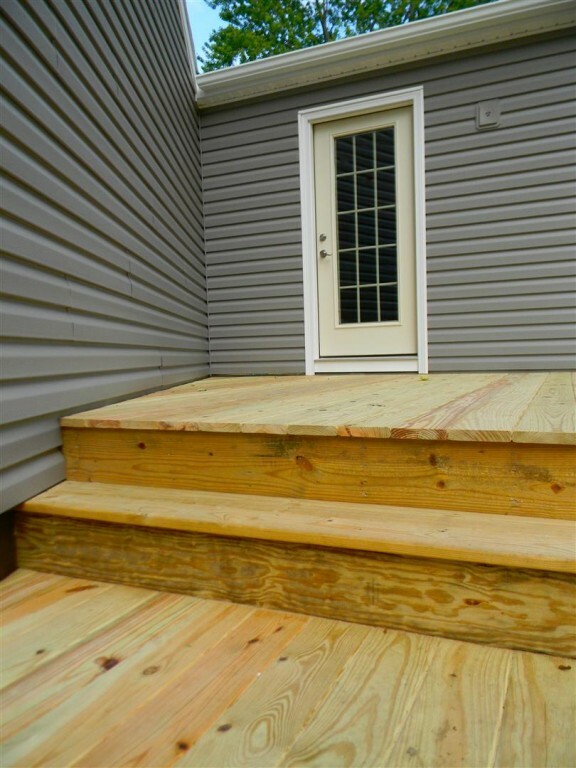 Price per Quality, we cant be beat.